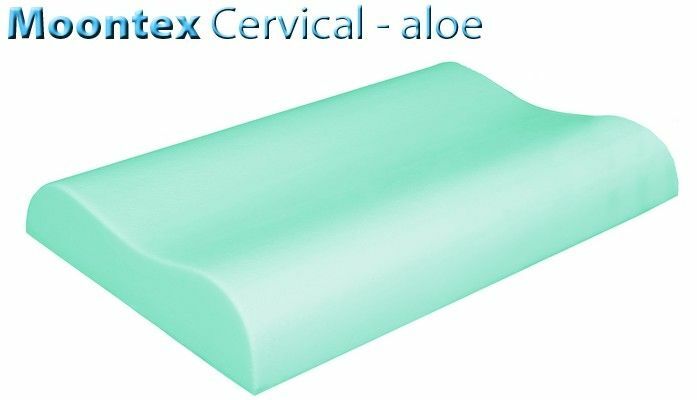 The Aloe Therapy pillows covered in the Green Line series Moontex, dedicated to products made ​​of natural fibers, and are made of viscoelastic memory to ensure maximum comfort during sleep. 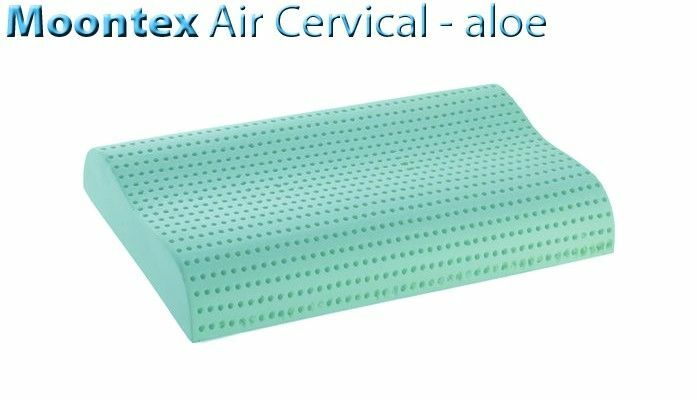 This material of high technology, joined to the Aloefeel system, which allows the microencapsulation of Aloe Vera, means that the properties of the material being released progressively, while maintaining active the benefits. 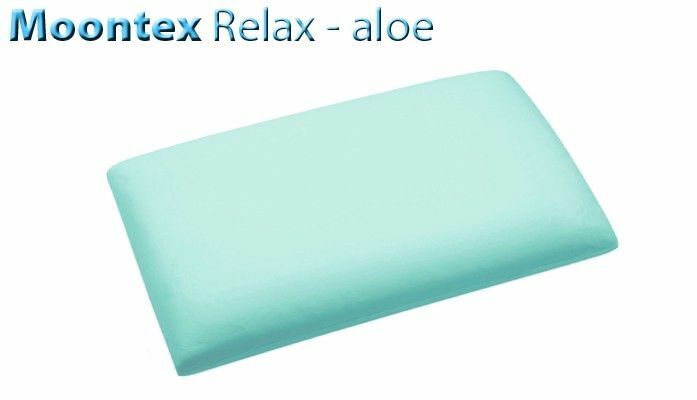 Pillow in viscoelastic memory and natural fiber. 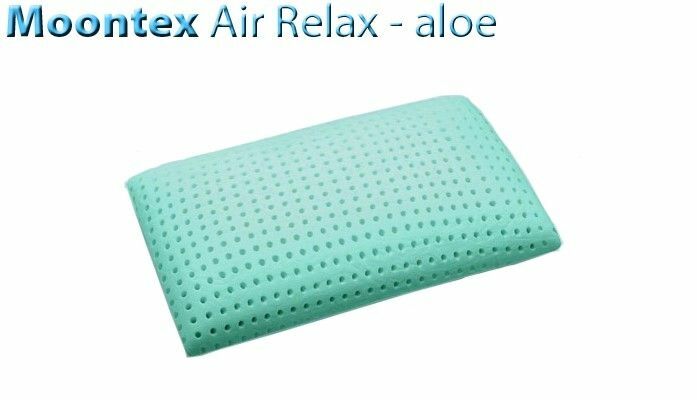 The maximum sleeping comfort, progressive release of the properties of natural fibers.